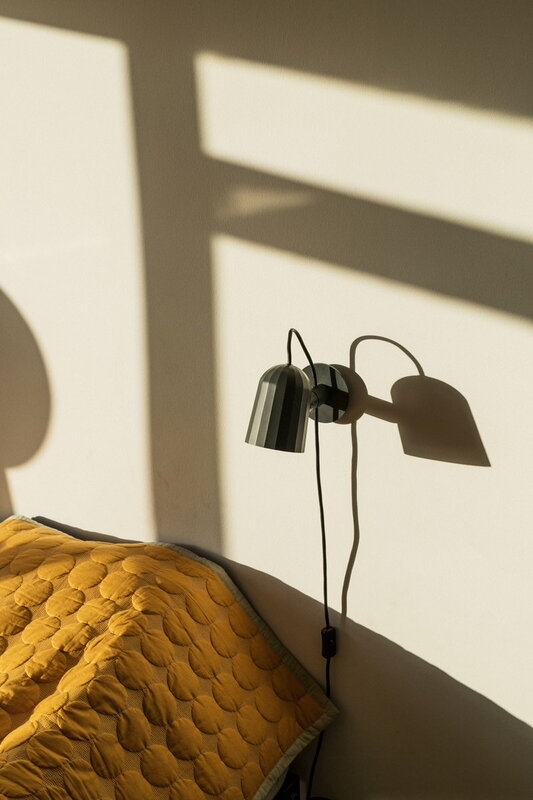 The Noc wall light from wrong.london makes a perfect addition to any reading nook or bedroom. 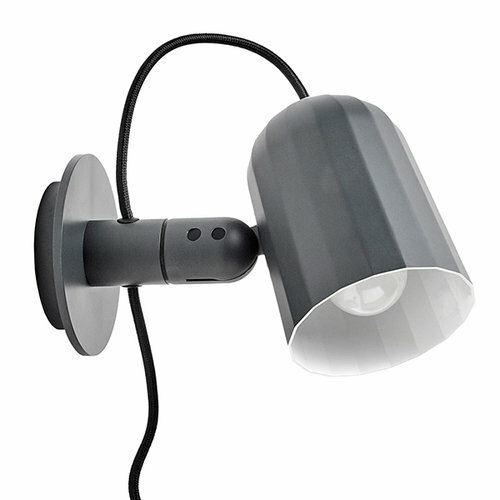 The faceted shade is die-cast aluminium and features a smooth powder coated surface. The 2-meter power cord runs though the wall stem and has an inline rocker switch. The simple form of the Noc wall light, designed by London-based SmithMattias, will stand the test of time. Smithmatthias is a London-based design studio founded by Jack Smith and Gemma Matthias in 2012. They aim to create responsible and functional products that will be loved for years to come.